With the warmer weather already here for a lot of the US, the time has begun to start watering your lawns, plants and vegetables. I am the first to admit that I have just plain forgot to water and I know millions of us do too. 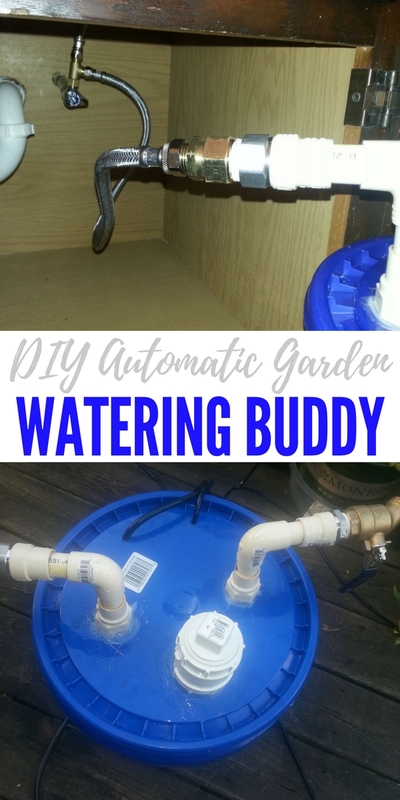 With this DIY automatic garden watering buddy you will never forget again! This size watering buddy is designed for container plants / veggies but with a little imagination and skill you could easily upscale this and use a 55 gallon barrel. 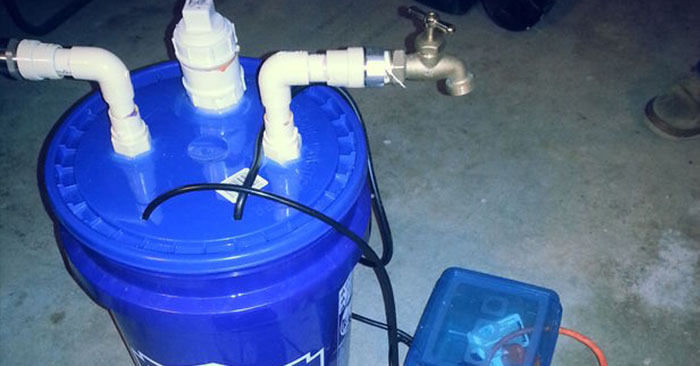 You can also safely use this system indoors. Thats great news if you plan on going away on vacation and want to keep your indoor plants alive. After watching recent events unfold and speaking to family and friends, my wife and I decided to start prepping. Preparedness is a big part of our lives now and I would be honored to share some knowledge with you. Here at SHTF Prepping & Homesteading Central we gather the best prepping, survival, homesteading and DIY articles from around the web. - "Those who prepare today will survive tomorrow."